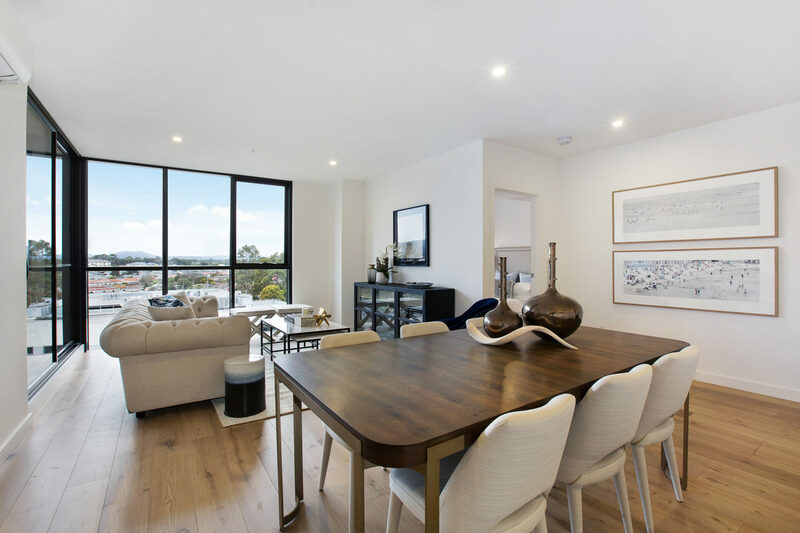 Recently Dealcorp hosted an open day at Kubix in Wantirna South inviting attendees to view the stunning finishes and styling in the completed apartments. On the day, Dealcorp partnered with Dreamstreet Lending to provide finance assistance to purchasers and Coco Republic to discuss the current styling selections in each apartment. Dealcorp also launched a special furniture offer for purchasers who purchase a furnished apartment before the 30th November 2018, allowing them to keep the current furnishings and styling pieces when they move in. Kubix apartments combine premium finishes with five-star hotel amenity to provide residents with an enviable and convenient lifestyle. Visit the display suite, Ground Floor Building C, 400 Burwood Hwy Wantirna South open Wednesday- Friday 12-3pm and weekends 12-5pm.